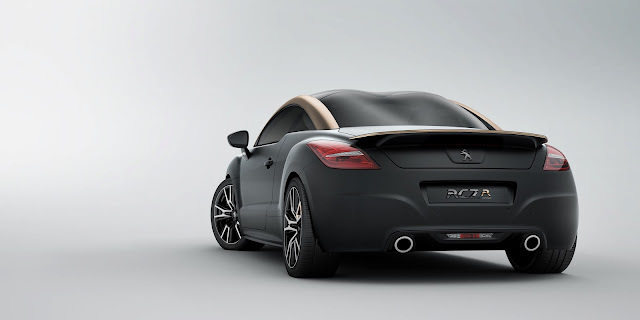 The RCZ R at 260bhp will be the most powerful car ever made by Peugeot. 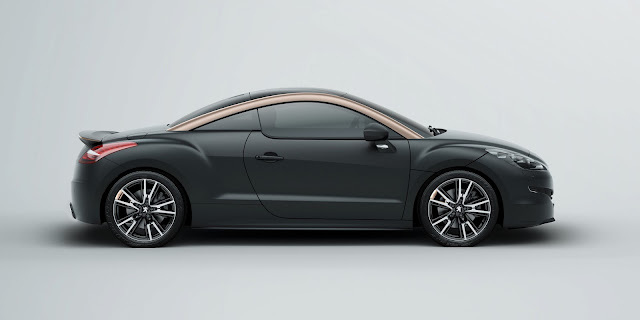 The power comes from a tuned version of the 1.6 litre turbocharged engine found in the normal RCZ. The RCZ R will be front wheel drive but it gets a bespoke suspension set up and Torsen limited slip differential to cope with the extra power. The RCZ usually produces 200 bhp and, given its design, could be described as being all mouth and no trousers. The RCZ R addresses this quite well, although four wheel drive would have been a more attractive proposition. No word on price yet. 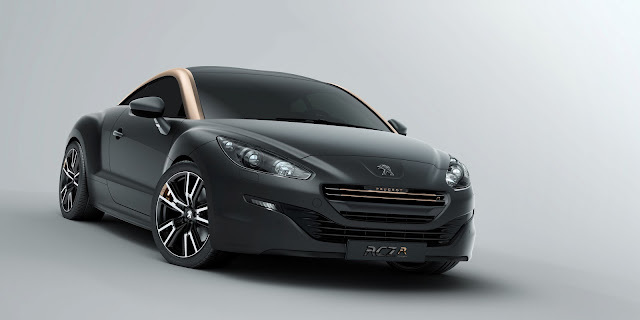 The RCZ R will be launched at the Goodwood Festival of Speed.